Spiritwear T-shirts and magnets will be for sale at Carnival on April 26, 2019. 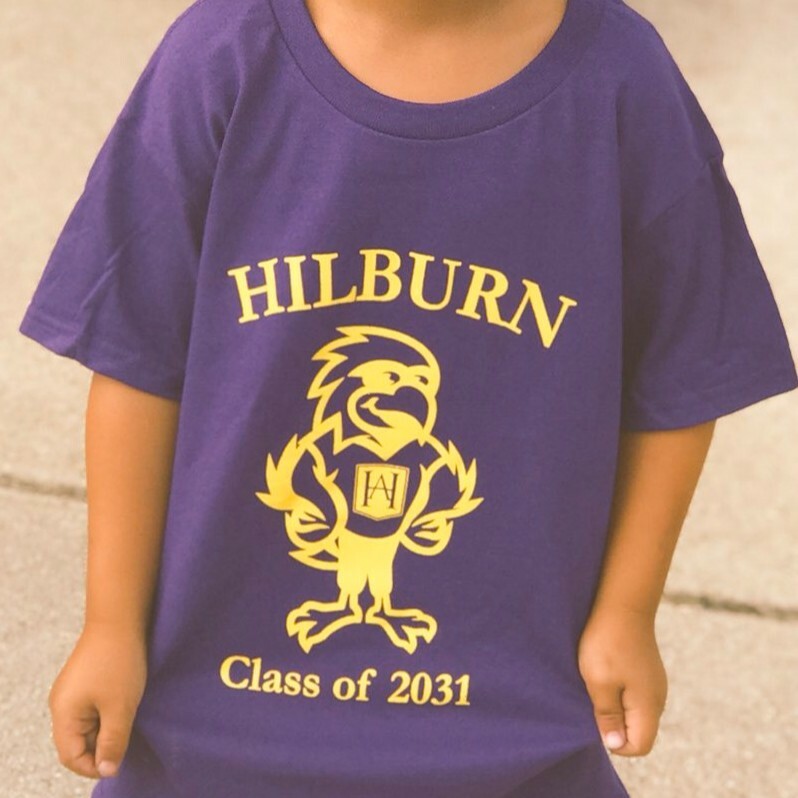 Wear your Hilburn purple and gold on Mondays to show your Hilburn Community Spirit! 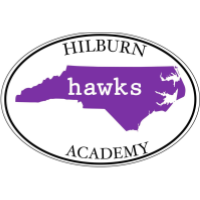 Any questions about spirit wear may be directed to Lauren King (hilburnptavpfundraising@gmail.com).